You can learn more about some of the services we provide currently. 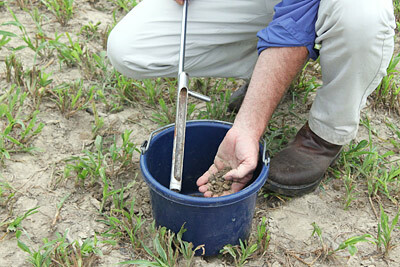 Whether it be Soil Analysis or Plant Analysis, we are here to help! Here at AgroLab Inc. we want the best for our customers. Click on learn more to see some of the products we currently have on our site. 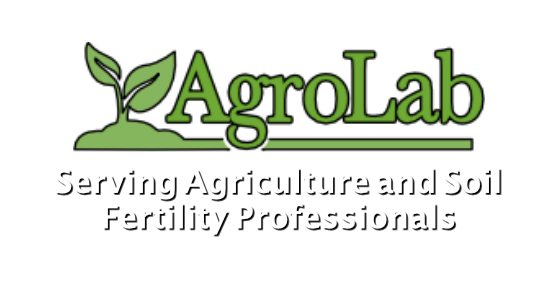 AgroLab Inc. was established in 2010 and has become an important part of the Agricultural and Turf businesses within the Mid-Atlantic region. 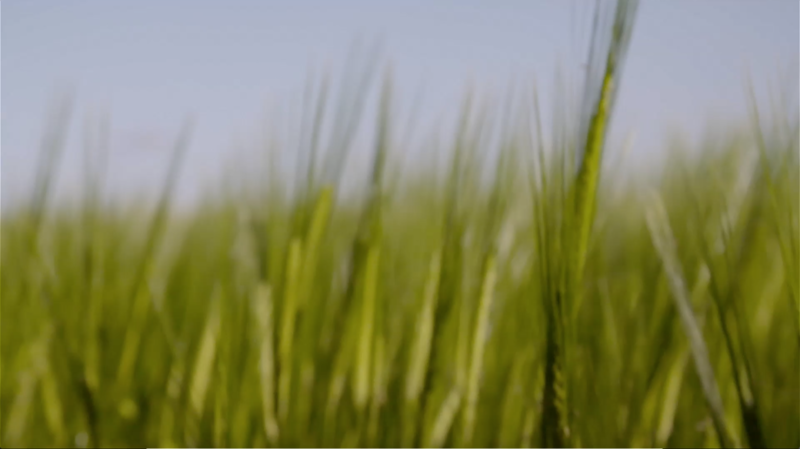 It is the mission of AgroLab to provide reliable, responsive and independent analytical support to the agricultural industry and other soil fertility professionals.